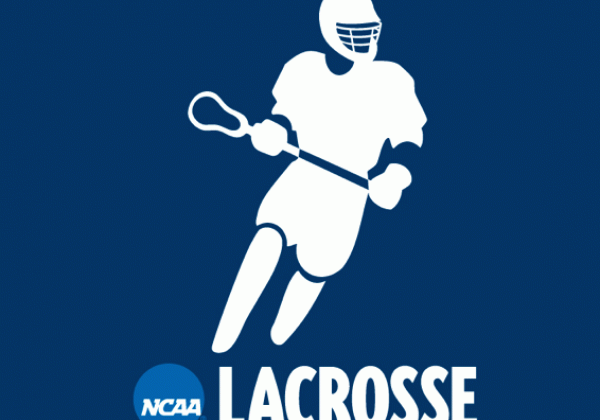 Hofstra will face Johns Hopkins University in the first round of the NCAA Division I men’s lacrosse tournament, as announced on the selection show Sunday evening. This is the fourth straight year the Pride has entered the NCAA tournament, a school first. Hofstra enters the tourney unseeded after losing to Delaware in the Colonial Athletic Association semifinals, a team that gave them their only loss during the regular season as well. Hofstra will be meeting Johns Hopkins (12-2), the three-seed in this year’s Championship, for the 24th time in school history and the fifth time in the NCAA Championship history. The Blue Jays hold an 18-5 series lead and have not lost to the Pride in the NCAA Tournament. The two teams last met on March 13, 2010 at James M. Shuart Stadium with the Pride recording a 14-6 victory over the Blue Jays in a battle of seventh-ranked teams. The 16-team 2011 NCAA Championship field includes six conference champions with automatic qualification: America East Conference (Hartford), Colonial Athletic Association (Delaware), Eastern College Athletic Conference (Denver), Ivy League (Cornell), Metro Atlantic Athletic Conference (Siena) and Patriot League (Bucknell). The rest of the field was selected at large. In addition to Hofstra and Johns Hopkins, first round match-ups on Saturday include: Penn at fourth-seed Notre Dame; Delaware at fifth-seed Duke; and Hartford at second-seed Cornell. First round games on Sunday, May 15 include Siena at top-seed Syracuse; Maryland at eighth-seed North Carolina; Bucknell at seventh-seed Virginia; and Villanova at sixth-seed Denver.